Nestled in Gangtok, Hotel Pratigya Residency is an ideal blend of comfort and the right ambiance for the guests to unwind. The hotel constitutes facilities like doctor on call, room service, car hire, laundry and many more. The reception is open to welcome patrons and to take care of any needs they might have. Guests are in treat for some delicious food at in-house restaurant.The travel desk at the hotel provides all kinds of tour and travel arrangements to the visitors. Catering, Restaurant, Family/Child Friendly, Backup Generator, Parking, Travel Counter, Security Guard, Currency Exchange, Breakfast Services, Baggage Storage on Request. Room Heater, Attached Bathroom, Moisturiser, Iron/Ironing Board, House Keeping, H/C Water, Cable/Satellite TV, Bottled Water in Room, Television Room, Toothbrush/Razor on Request. 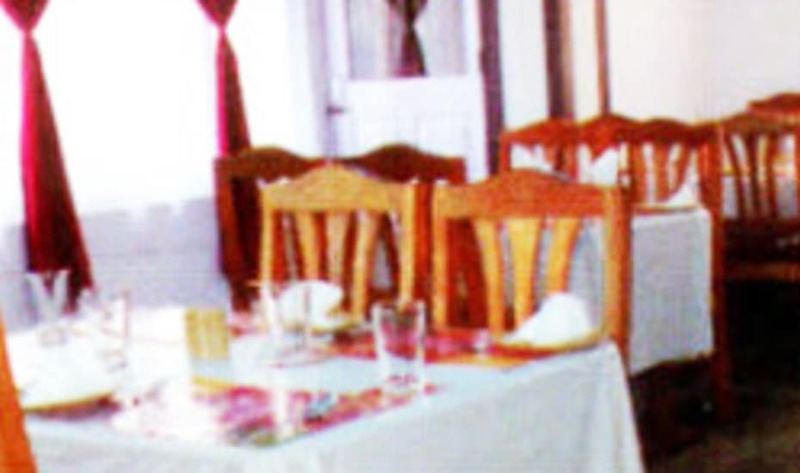 User reviews for "Pratigya Residency Hotel Gangtok"